Fabric! Fabric! Fabric! 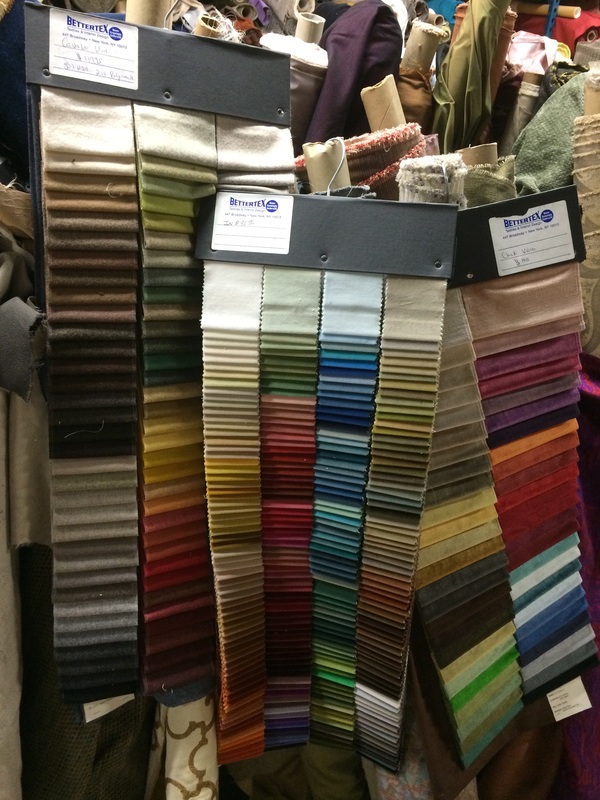 – For every custom project we offer such as upholstery, drapery, slipcovers, pillows and cushions --- the one most important ingredient is fabric! The new chosen fabric can make all the difference. That is why BetterTex offers beautiful stock fabrics from all the major brands at discount prices. 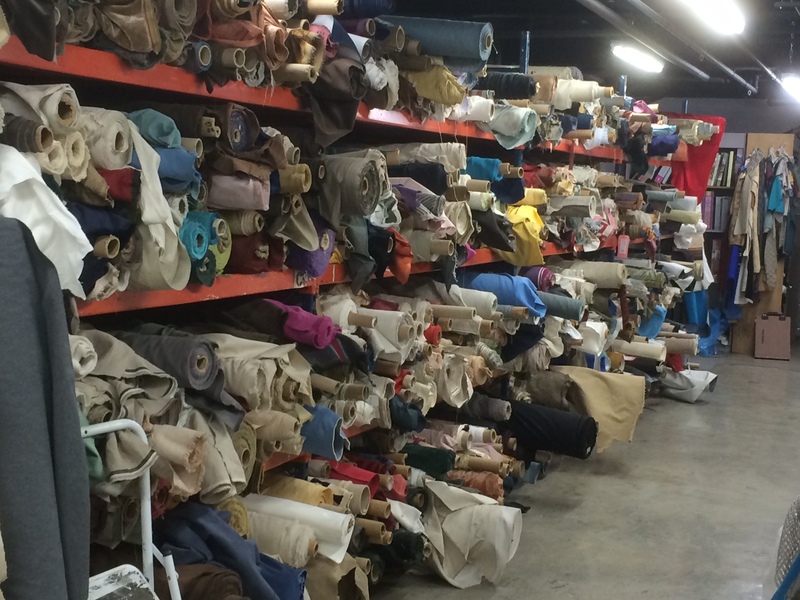 We have over 50,000 yards in stock all for upholstery and drapery projects, and perfect a perfect match for each of our customers! We also offer discounted prices on all the major fabric brands, including: Kravet, Duralee, Robert Allen, Shumacher, Maharam, Fabricut, and more! The benefit of having stock fabric is quick lead time on custom projects, since the fabric is on hand and ready to work with! – We also accept all COM, or Customer’s Own Material, for all of our custom projects. Over 50,000 yards in stock ready to work with (and at closeout pricing)! For a quote on any upholstery work, be sure to fill out our Free Estimate Request Form. Please visit our Fine Fabrics Gallery for a look at our collection.